"The Big Bang Theory" is set to bow out with its finale season in 2019. According to CNN, producer Warner Bros Television and channel CBS have announced that the comedy's upcoming season 12 will be its last. 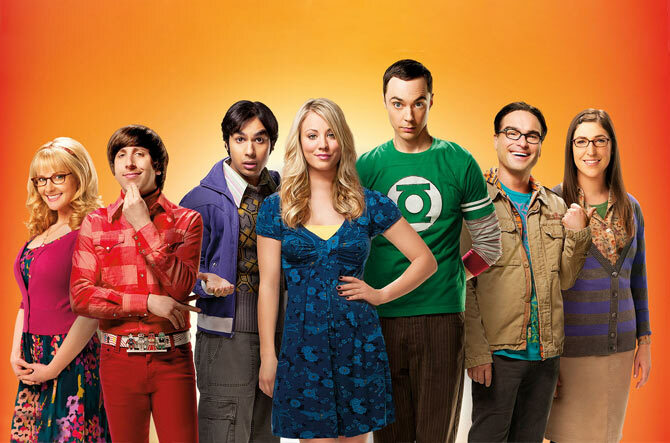 The show, headlined by original cast members Jim Parsons, Johnny Galecki, Kaley Cuoco, Simon Helberg, and Kunal Nayyar, will conclude as the longest-running multi-camera sitcom, with 279 episodes, in TV history. "We are forever grateful to our fans for their support of 'The Big Bang Theory' during the past 12 seasons. "We, along with the cast, writers and crew, are extremely appreciative of the show's success and aim to deliver a final season, and series finale, that will bring 'The Big Bang Theory' to an epic creative close," Warner Bros Television, CBS and Chuck Lorre Productions said in a joint statement.